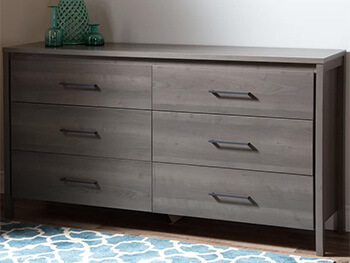 A bedroom is never fully furnished without a roomy and stylish dresser. 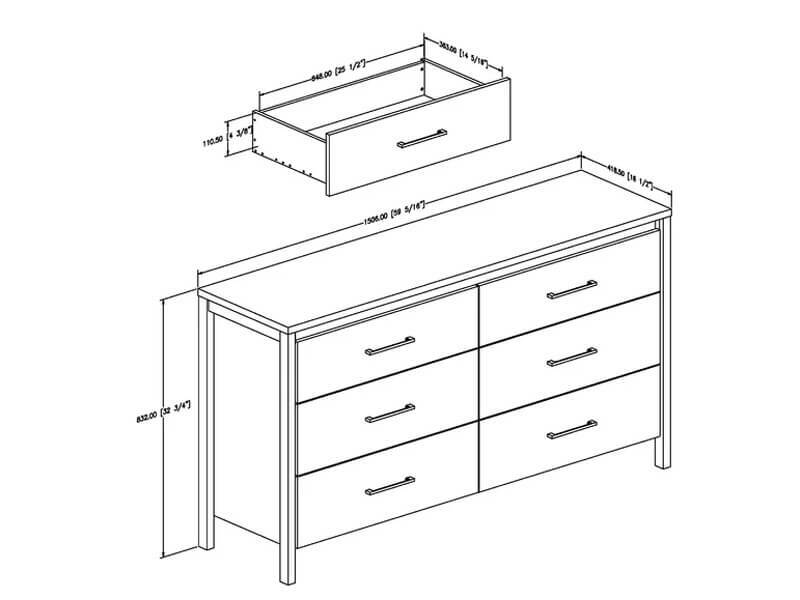 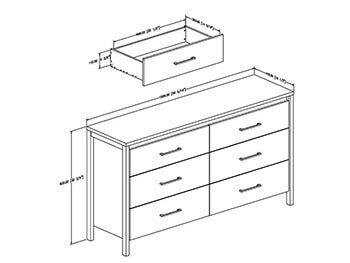 Rent the Gilmore Dresser for only $29/month with its subtle, yet contemporary feel. Charged with six large drawers for proper organization, a rich wood grey finish, it is easily matched with all bed styles. 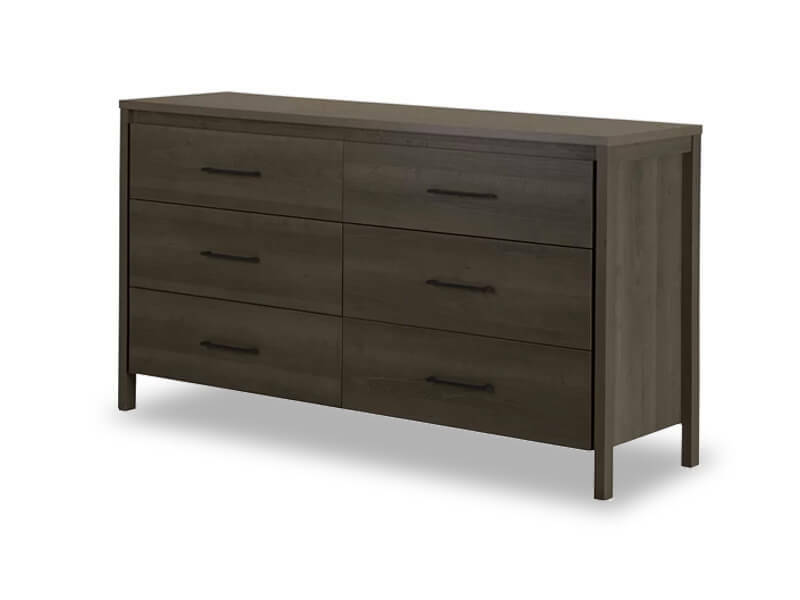 This large dresser calls for a large table lamp and your favorite decor. 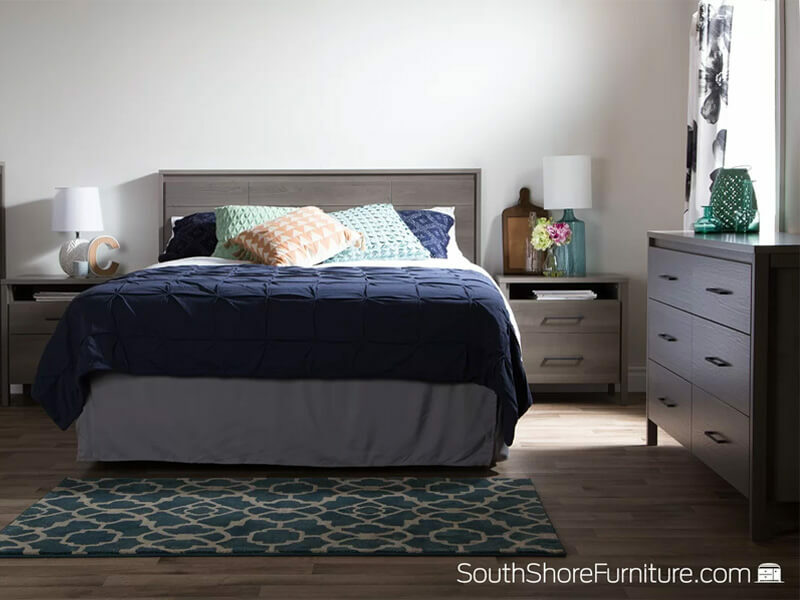 Rent the whole Gilmore collection which contains also a night stand and a bed in our complete ensemble.